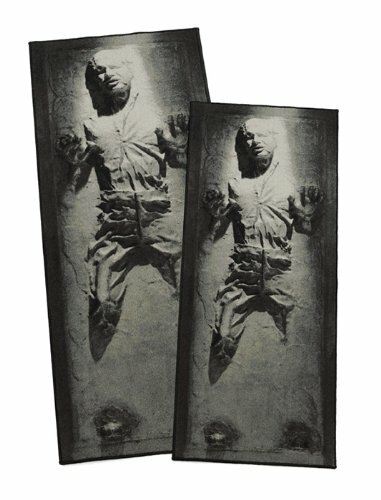 This 1000-piece puzzle is a fun challenge for Star Wars fans that like to put puzzles together! 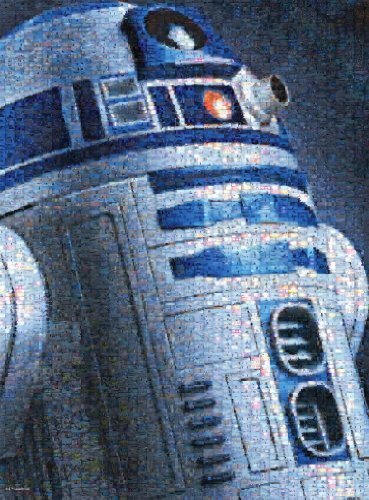 The style of puzzle is photomosaic, meaning that the large image of R2D2 is made up entirely of miniature images, all from the Star Wars universe. 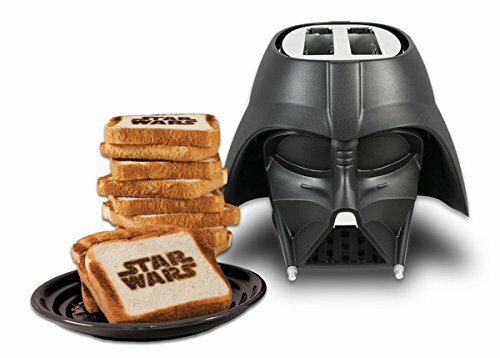 What better way for a Star Wars fan to pass the time until The Force Awakens comes out than to work on this epic puzzle? The finished puzzle measures 26.75 inches by 19.75 inches. The box comes with a matching poster to help puzzlers solve the challenge.